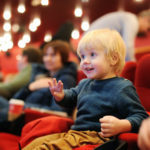 Much more adventurous than your average day at the museum! Typically, a visit to an art museum is a fairly calm and quiet experience. You walk around to various rooms and gaze pensively at the paintings, sculptures or photos. 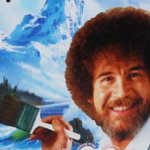 Well, there’s now a totally different type of art museum experience. 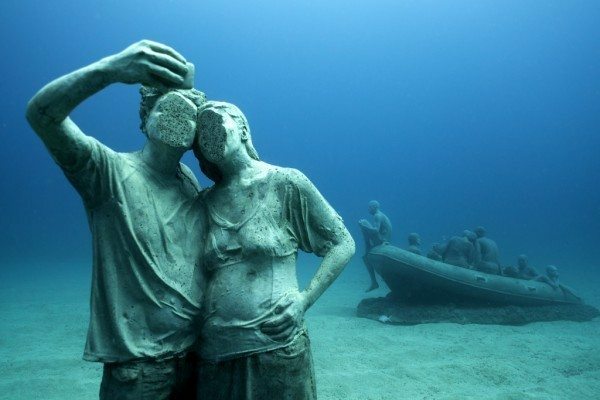 The Museo Atlantico, Europe’s first underwater art museum, recently opened in Spain. You can’t walk or even drive to this museum. You have to scuba dive in the Atlantic Ocean to get there! 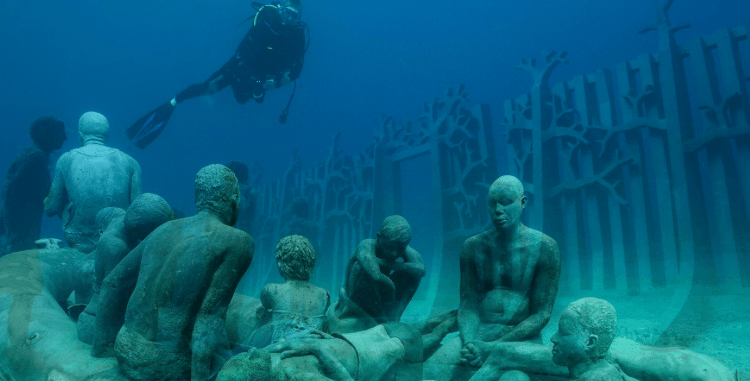 Museo Atlantico was designed by British eco-scultptor Jason deCaires Taylor, who also created the world’s largest underwater sculpture in the Bahamas. For his latest aquatic masterpiece, he created 300 works that span 12 installations to represent “an entry point to a different world” while promoting “a better understanding of our precious marine environment and of how much we depend on it,” according to the museum’s website. The art collection’s main purpose is to become a “large scale artificial reef” to attract any and all underwater creatures, according to Business Insider. At the moment, sharks, barracudas, octopi and butterfly stingrays are already checking out the artwork for their own habitat. To keep it environmentally friendly, Taylor designed the underwater art museum using neutral pH materials to “help the marine biomass flourish and facilitate the reproduction of species on the island,” Business Insider reported. The exhibits are striking, and being underwater lends a certain eerie quality to them. And, by tackling weighty topics, they will certainly make you think! If you want to check out this unique underwater museum, first find a plane ticket to Lanzarote, Spain. Then, become a certified scuba diver. (Or, you can stay on the water’s surface and snorkel through the art museum.) It costs about $12 for diving and $8 for snorkeling. Two percent of the proceeds goes to protect the sea life in Lanzarote and the Canary Islands.